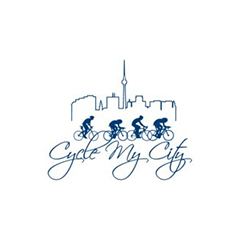 At Cycle My City we have built a cycling activity tracker for cyclists who prefer to ride socially, and Cycle My City Rewards, giving local bike stores a chance to maintain loyalty in the face of stiff online competition. 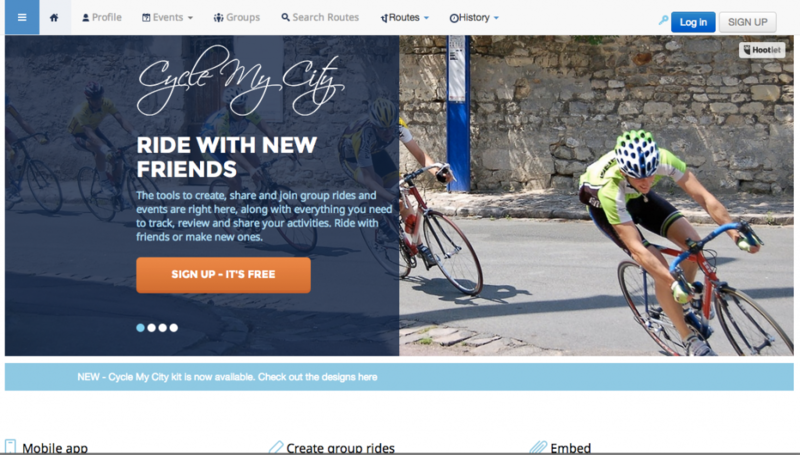 In addition to traditional cycle tracking, we incorporate useful group and event management features to connect cyclists to others, help cyclists find group rides and evaluate their ability to join each group ride. We’ll be adding team cycling functions and a whole lot of unique features that we expect will disrupt activity tracking websites in general. 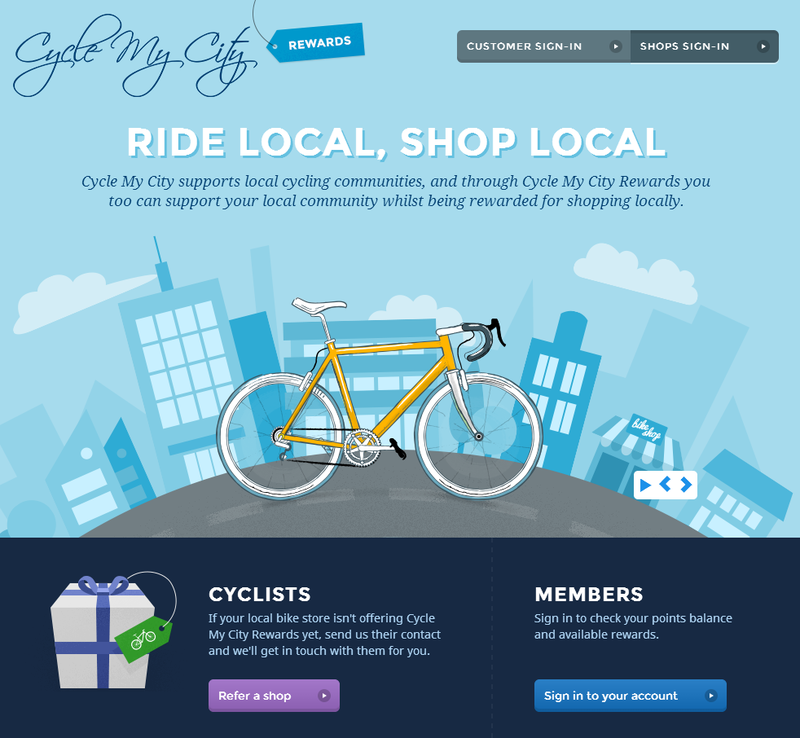 loyalty reward program to their customers, but with unique features tailored to their industry, including rewarding participation in the store’s group rides, community event attendance and customer’s cycling activities. 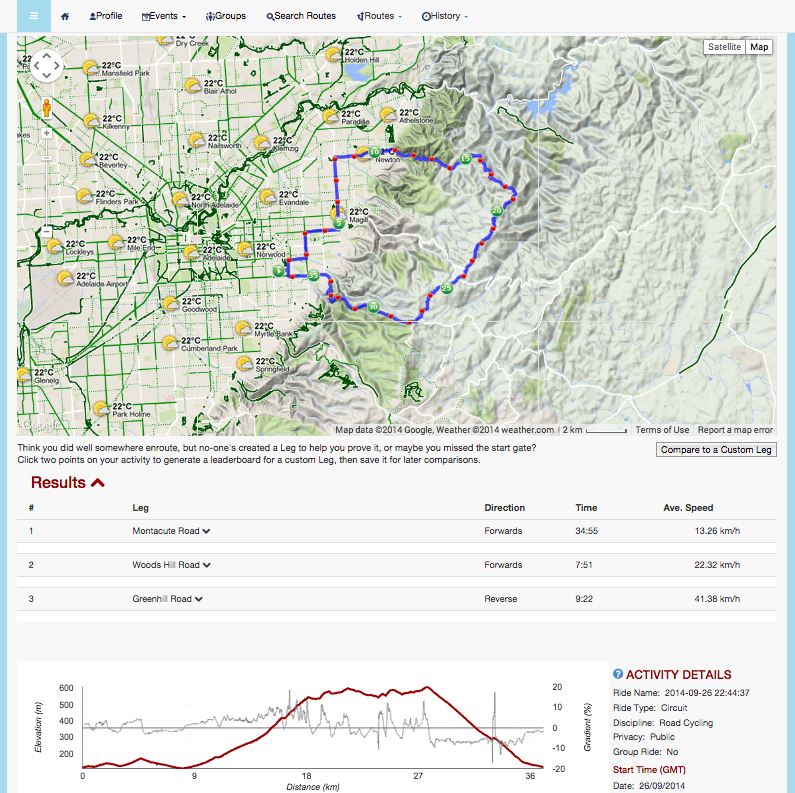 We also offer exceptional tracking of customer behaviour both in-store and on the bike! Headphones that learn and adapt to your unique hearing. Small, lightweight and portable diving equipment.